buffet breakfast, bar, air conditioning, 4 rooms with balcony, safe, bicycle storage. Homely hotel. Quiet central position facing an age old park, a short distance from the historic centre, 100m from the lake. 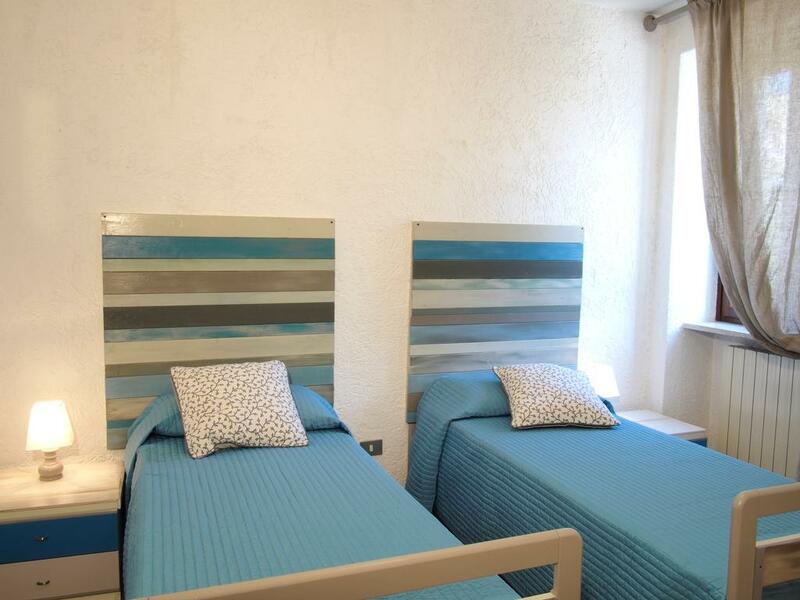 All rooms with shower, WC, sat.Tv, fridge-bar, telephone, air conditioning. Private parking. 23/09/2018 · august rated this hotel. Gutes Hotel - Zimmer etwas klein - Service und Frühstück in Ordnung - persönliche Ansprache. 06/06/2018 · silke rated this hotel. La Camera era vecchia. 08/06/2017 · Margaret rated this hotel. Tutto perfetto! Torniamo di sicuro! 01/11/2016 · kirchebner rated this hotel. 18/09/2016 · Christian rated this hotel. 11/09/2016 · GIANBATTISTA rated this hotel. 11/08/2016 · gerhard rated this hotel. 08/08/2016 · Bruno rated this hotel. 25/07/2016 · Wilfried rated this hotel. 06/07/2016 · Ralph rated this hotel. 29/06/2016 · Philipp rated this hotel. Noch nie ein so nettes Personal erlebt!!! 17/10/2015 · Daniel rated this hotel. 03/10/2015 · Detlev rated this hotel. 22/09/2015 · Bernhard rated this hotel. Familiär geführtes Hotel. Sehr freundlich. Das neu eingeführte Abendmenü im Hotel mit landestypischen Speisen ist unbedingt zu empfehlen. 02/09/2015 · Sabine rated this hotel. Fand es etwas komisch, dass für daa Leihen von 2 Fahhrädern 14 Euro verrechnet wurden. Hätte man uns vorher sagen können! 25/08/2015 · manuela rated this hotel. 01/08/2015 · Karin rated this hotel. 15/06/2015 · Oliver rated this hotel. 11/03/2015 · giorgio rated this hotel. 03/09/2014 · Michela rated this hotel. 24/08/2014 · Bastian rated this hotel. 19/08/2014 · Anatol rated this hotel. 21/07/2014 · Anne-Kathrin rated this hotel. Bis auf das sehr kleine Zimmer, ist das Hotel weiterzuempfehlen. eine sehr freundliche Familie und ein wirklich gutes Frühstück. Internet ist leider in dem Zimmer nicht zu bekommen, sehr schlechter Empfang. Das Wasser aus der Dusche kommt nur sehr kärglich. 27/04/2014 · Kathleen rated this hotel. 25/03/2014 · Susanne rated this hotel. 23/03/2014 · stefano rated this hotel. 12/03/2014 · Marco rated this hotel. Im kleinen, aber feinen, familiären Hotel Orchidea kann man sich sehr wohl fühlen! Die Hotelbetreiber sind sehr freundlich und hilfsbereit. Gerne wieder. 10/03/2014 · Ivan rated this hotel. 12/09/2013 · Harald rated this hotel. 28/08/2013 · Brigitte rated this hotel. Wir waren dort sehr zufrieden und wurden sehr verwöhnt. 20/08/2013 · Lena-Marie rated this hotel. 10/08/2013 · Thomas rated this hotel. 03/08/2013 · Klaus und Brigitte rated this hotel.